Spring is a wonderful season of the year, it warms up and the sun brightens our days. 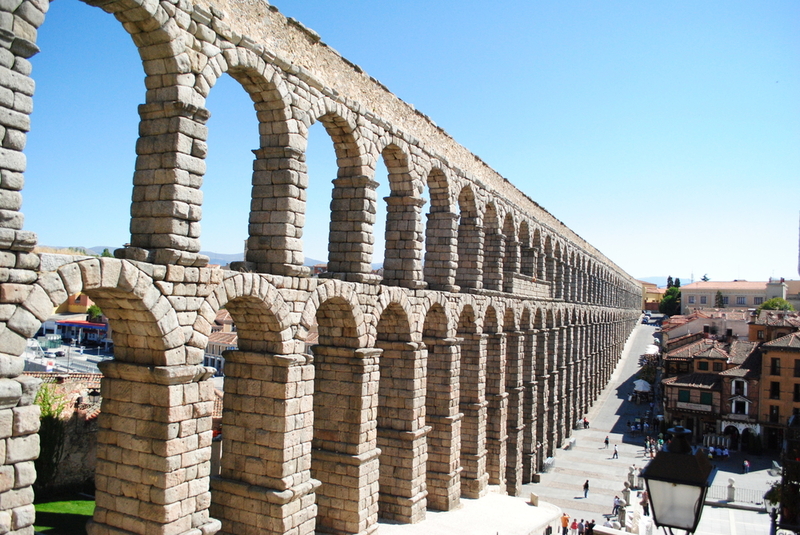 That’s why we recomend you some amazing places where you can go if you visit Madrid in spring. Our first recommendation is The Botanic Garden. For a price of 2€, you have access to a unique plant collection in a very special environment. Spring is it’s best moment, because the plants reach their maximum beauty. You can find it in Atocha, a very centric place easily accesible from all our Heima Homes. One of the most important atractions of a city is the cultural life you can find in it, that’s why we think visiting a museum could be a very enriching activity. 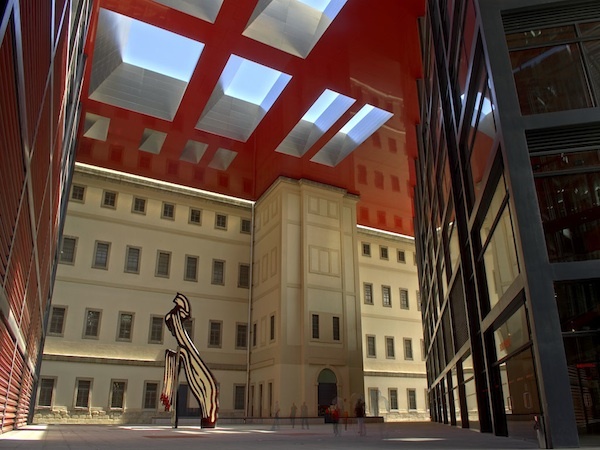 The 3 most important museums of Madrid are: Museo Reina Sofía, Museo del Prado and Museo Thyssen. They have the most important spanish artworks and they are very close to each other, so if you are an art lover, you can not miss them! 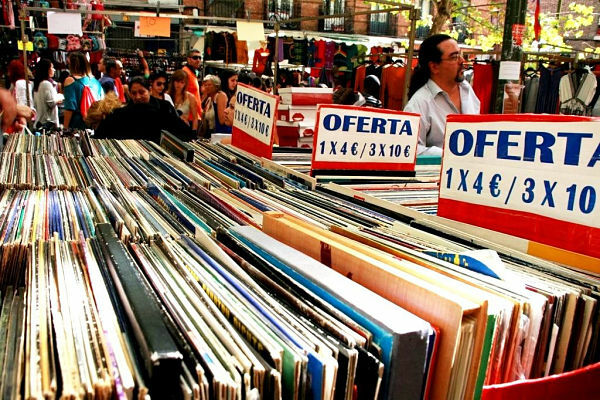 Spending a morning in El Rastro of Madrid is a typical sunday plan. It’s a market with more than 400 years of history. Depending on the zone we are walking by, we can find different stuff, for example handcrafted items, new and vintage clothing, accesories, second hand CDs and magazines. All of these in a very cheerful and crowded enviroment. 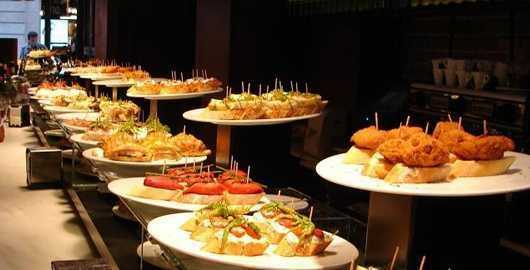 Spain is a country with strong gastronomic traditions and foundations. One of it’s stepping stones is ir de pinchos, which is basically making a route from bar to bar asking for a wine or beer together with a pincho, a piece of bread with delicious and sometimes incredibly complex food on top of it, something similar to the famous tapa. Although pinchos are typical specially in the north of Spain, Madrid is full of amazing places to taste them and substitute a classic structured meal with this playful and tasty tradition. If you have extra days in Madrid you can always make a scape to other nearby cities. You can go and return on the same day so it’s a practical option you can always keep in mind. The most typical proposals are Segovia, Ávila or Toledo. They have a very beautiful storic center so they’re perfect to rest from the big city.